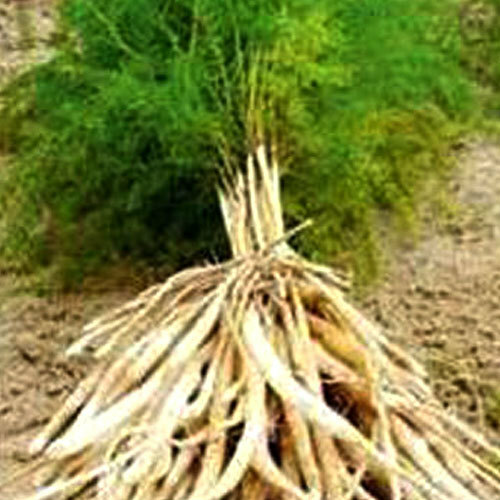 White Shatavari Root is the best herb which are widely demanded in the agriculture sector to prevent from weaknesses, treating skin infections, improve digestion problem and enhance reproductive ailment in feminine. White Shatavari Root helps to give complete nourishing benefit to body by its soothing, cooling as well as calming effect. It is the best natural medicine in Ayurveda terms as it can easily increase the weight management and boost strength to make healthy lifestyle without any extra efforts.